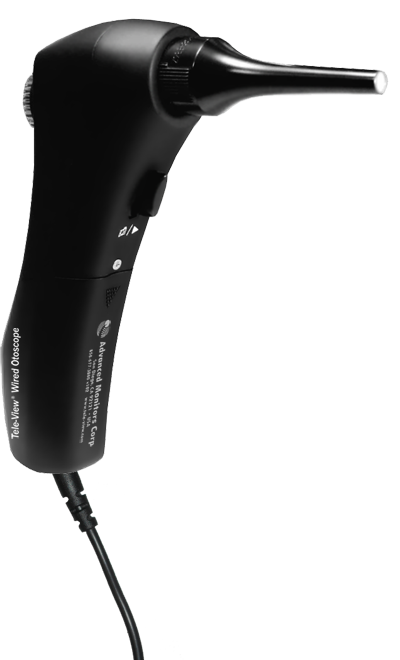 Seeing is Believing: The TV-200V Wireless Otoscope easily magnifies and displays patient pathology on any TV or Computer. You will improve client education and compliance by enlarging and presenting problems to clients in real-time. As ‘Seeing is Believing,’ the TV-200V will generate incremental revenue and profits by increasing the number of procedures performed in the clinic. 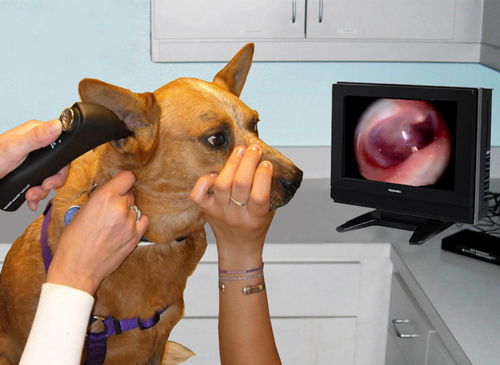 Many of our existing customers tell us that the otoscope paid for itself in about 8 weeks! Risk-free purchase! If not completely satisfied, return for credit (less shipping) within 30 Days. 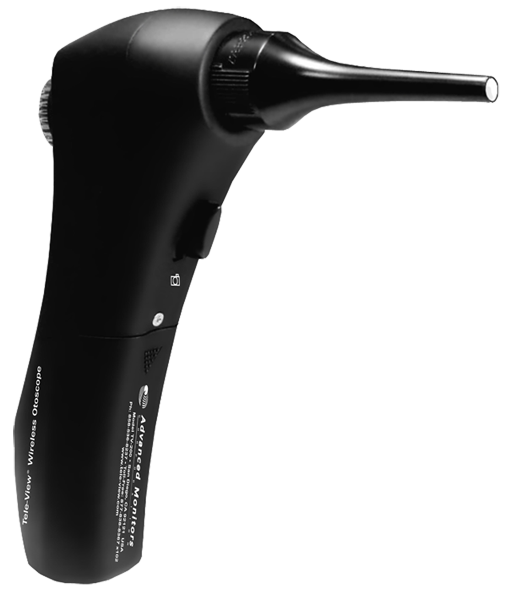 The Tele-View Wired Video Otoscope easily magnifies and displays patient pathology on any TV or computer. Improve patient education and compliance by enlarging and presenting problems to patients in real-time. 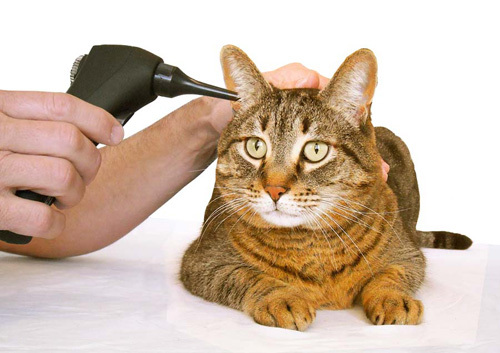 Whether used on either a TV or computer, the high resolution jpg images can easily be saved to the patient record or sent by e-mail for remote interpretation. The wired model has the same specifications and features as the wireless model and the only difference is the wire attachment to computer or TV.